you know when you're get addicted to beauty products/makeup and start buying an piling up products until one day you find yourself not using half of your collection ?!! Well that "STOOP" moment happened to me a few weeks ago , so i decided to start a "Project 10 pan ". 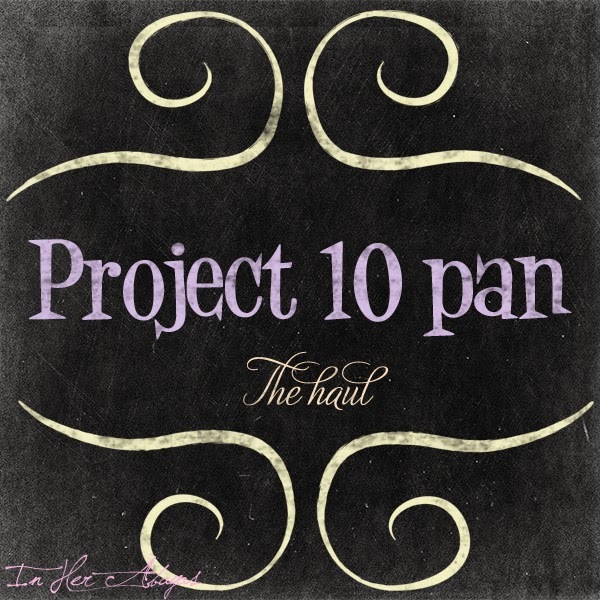 Laura from " Buy Now, Blog Later " is the genius behind the idea of the "Project 10 pan " , the aim is to hit 'pan' (the metal bit) or finish ten products before allowing yourself to buy anymore. simple right ? 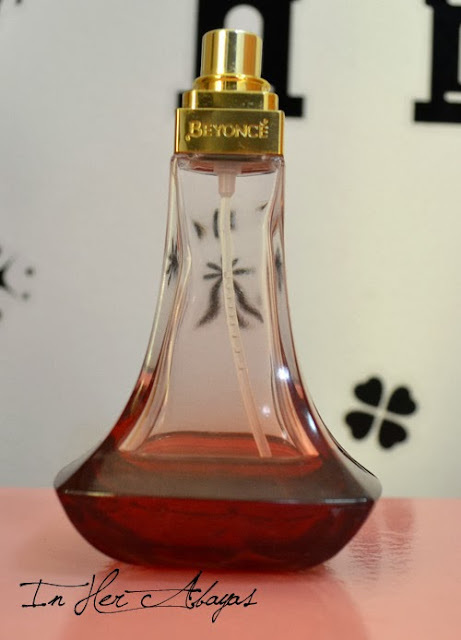 My list consists of different kinds of products , hair products , makeup , and a perfume . 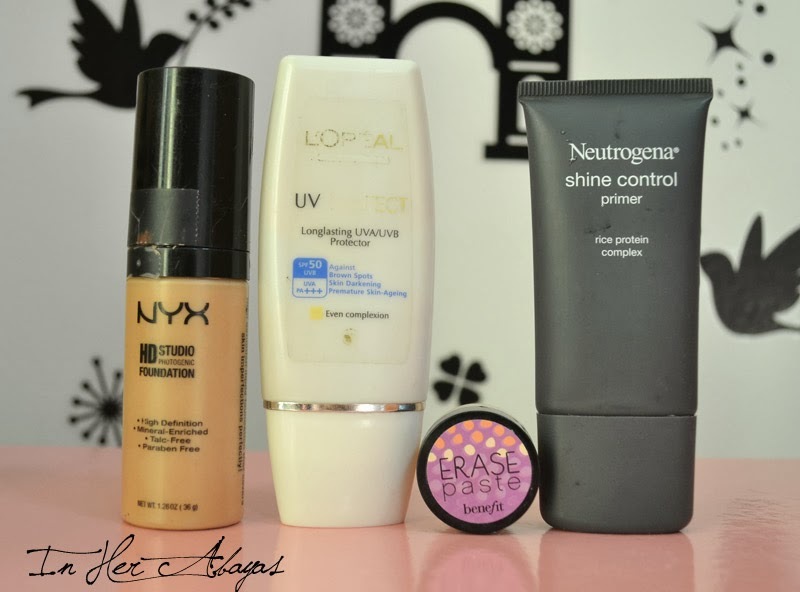 these are products i don't like or i want to get rid of , quite the contrary , some of these products are essentials for me and i just want to use them up to get new ones ^_^. 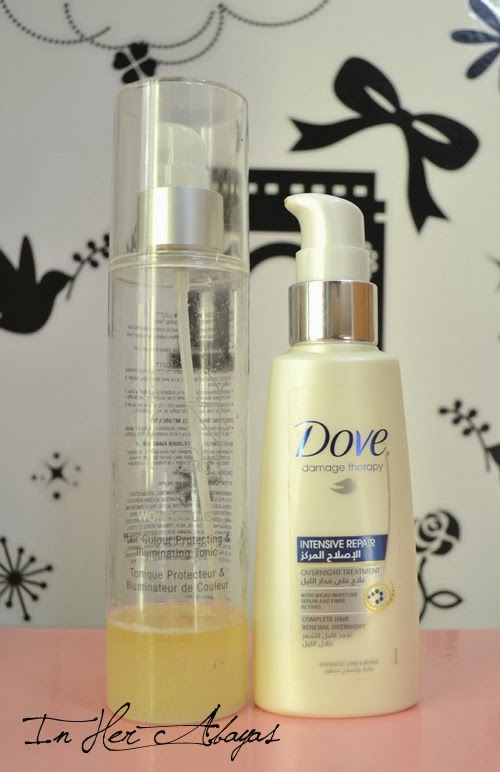 Dove Damage Therapy Intense Repair Overnight Treatment ( i like it so far ) . 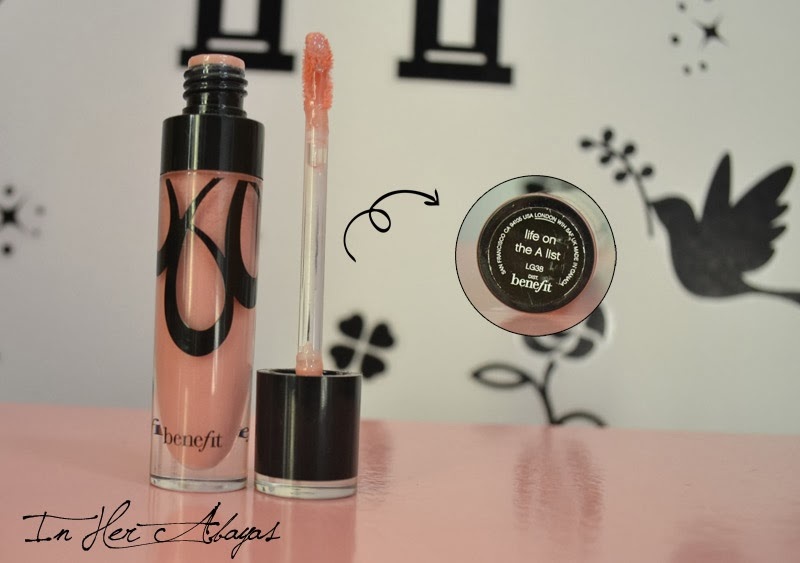 NYX HD Studio Photogenic Foundation ( My all time favorite foundation , but i'm turned down by the packaging i broke into a million pieces i had to duct tape it ! i want to finish it to get a new one ). 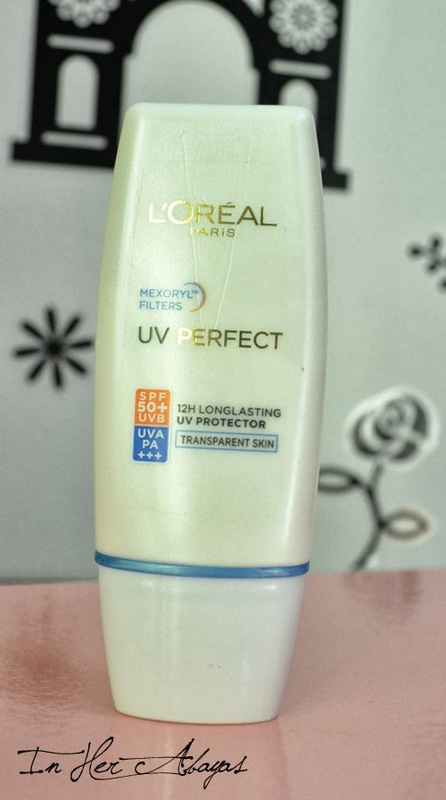 L'Oreal - UV PERFECT Longlasting UVA/UVB Protector SPF50 ( the original one is my favorite sunscreen i count on it to protect my skin and my skin loves it , a few month ago i picked this one up at the airport thinking there was only one type when it was to start using it i found out that it is a tinted sunscreen and i feel even more in love with this range , now i can't find it anymore and want to use it farewell :-( ) . Benefit Erase Paste ( the best concealer in the wold ). Neutrogena Shine Control Primer (Not my favorite primer ). 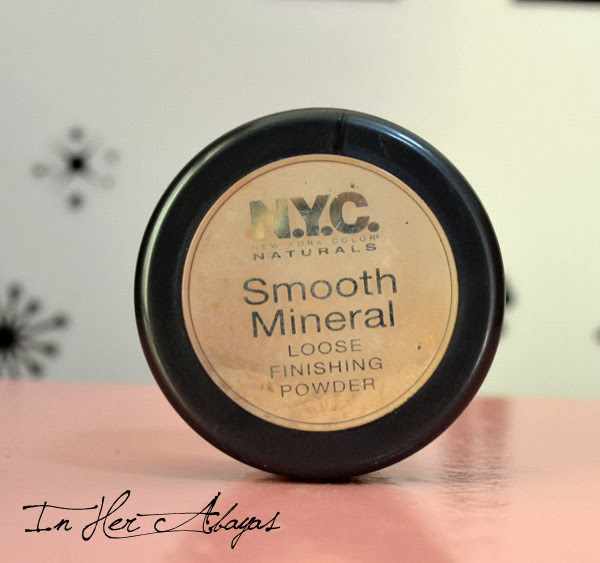 NYC Smooth Mineral Loose Finishing Powder (i still don't know what to think about it ) . So what do you think about this idea ? Will you join me in Project 10 Pan? 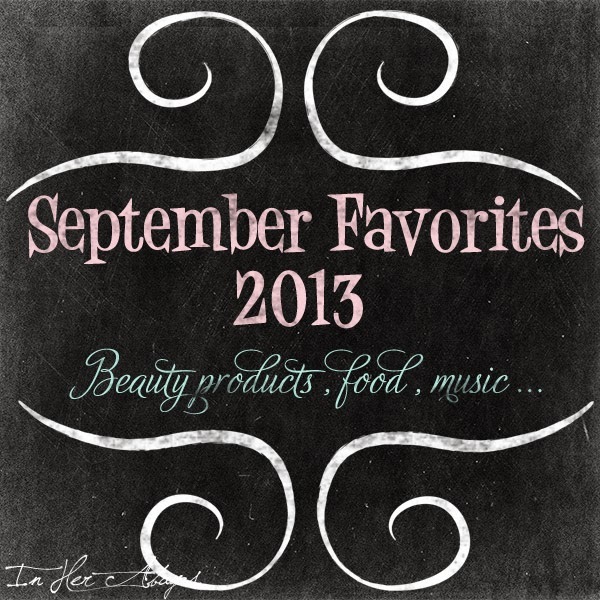 Here i am back with my favorite things of September 2013 . I wish i could do more of "month favorites " posts but i'm just too lazy for that ..sorry ! 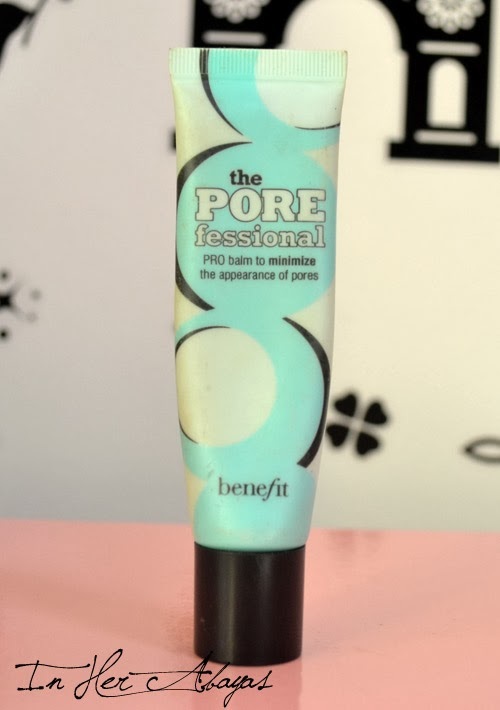 This is my third tube of this sunscreen , i love it my skin loves it and we're all happy ! 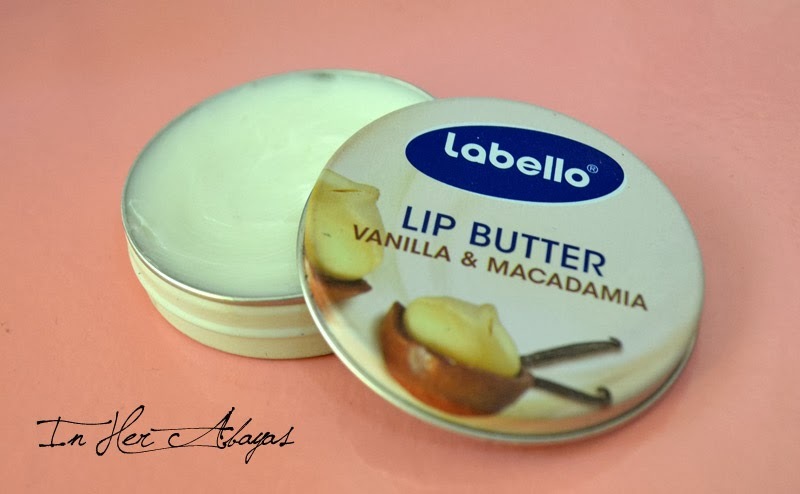 I've seen a lot of blog posts and videos of people raving about this lip butter , so I bought it to see if it is worth all the hype ... an i have to say that it is ! it is amazing ! It makes my lips soft and keeps them soft for a long time . 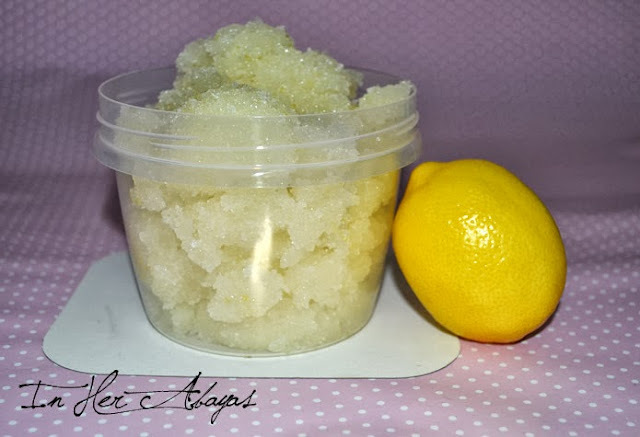 I'm not trying to promote my product here , but i truly have been enjoying using this Moor Beauty Lemon scrub , it makes my skin clean and smooth and smelling good . 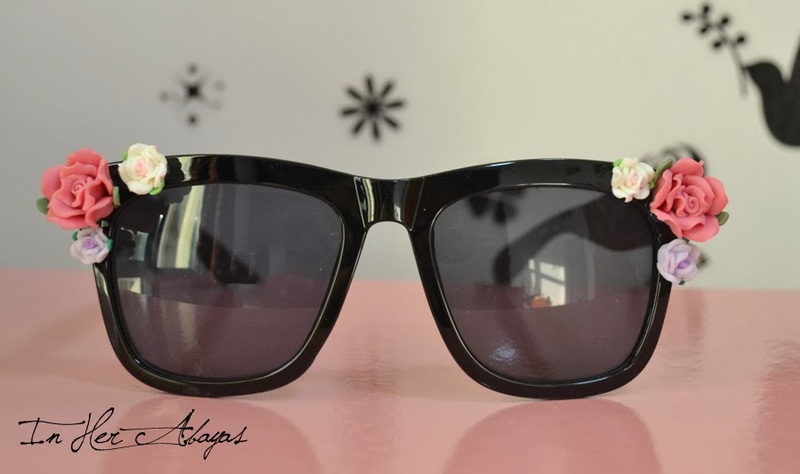 How adorable are my new sunnies from Dubai fashionista shop !? I've been wearing these everyday since the day my dear friend Lalla loub the owner of "Dubai fashionista shop " ,gifted them to me , they just make me happy ! 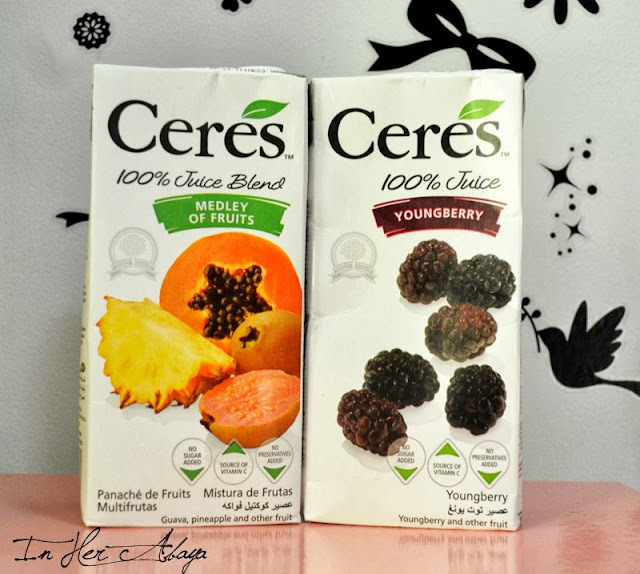 I'm obsessed with the Ceres juices ! 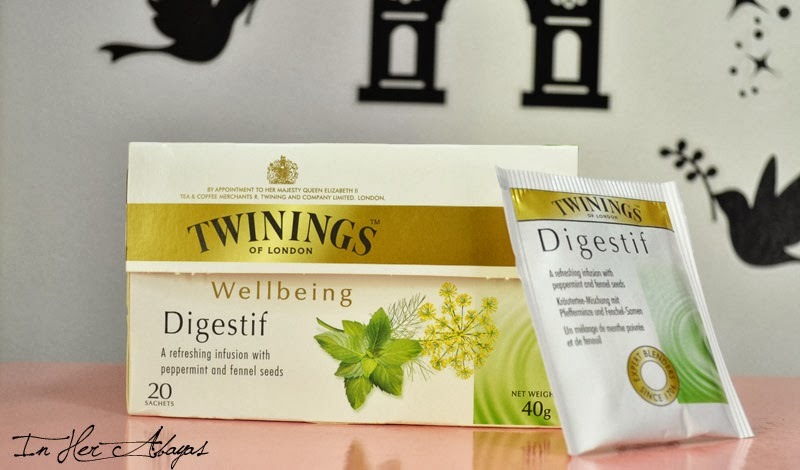 they're so yummy , without sugar added and 100% natural ! I like drinking them as they are or using them to make smoothies , they're sweet enough so i don't need to as sugar . a couple weeks ago i had a digestive problem and was looking for some herbs that could calm downs the stomach pain so picked this Twinings herbal tea up at the supermarket . 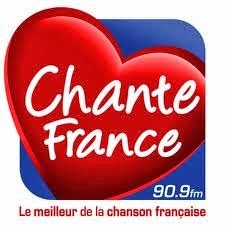 This not exactly a music but I've been listening to this radio station a lot lately . 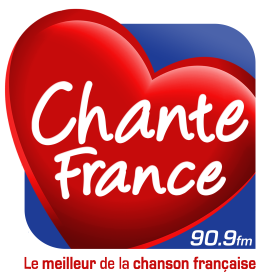 I heard somewhere that this show is going to be the next "desperate housewives " , and it has a big chance to have a huge success among lady viewers . i like it , it has the scheming / lies /suspense elements just like DH which is just perfect ! 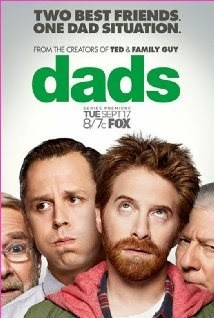 The critics say that this is the worst tv show of this season . 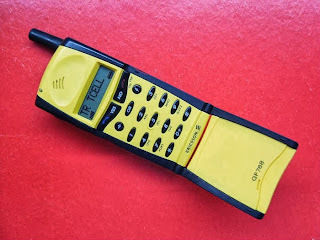 I just love it !! maybe i have bad taste but i don't care this is a great funny show , the cast is fantastic , the jokes are hilarious and i hope it won't be cancelled . 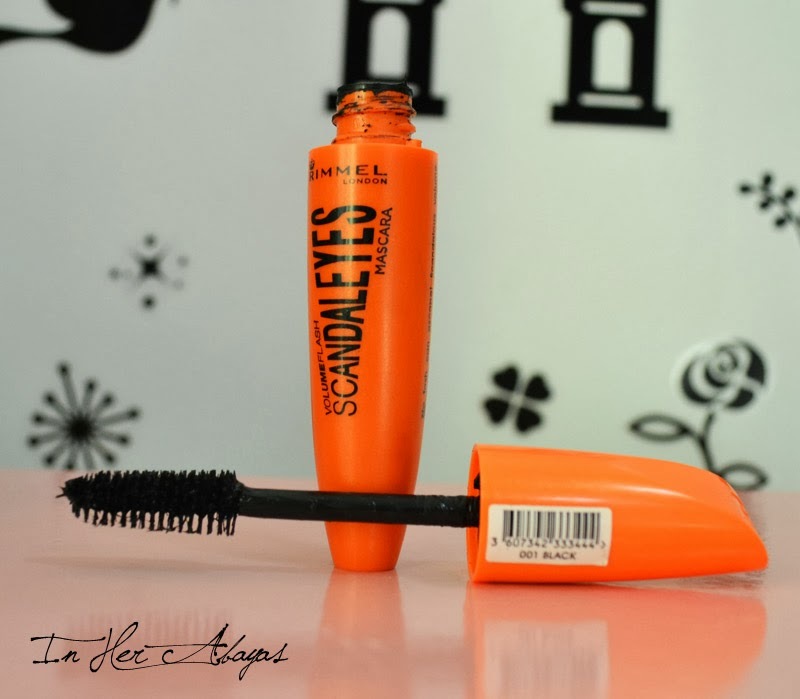 SO , these are my favorites of this month , do you like any of these things ?
! What are you loving this month?